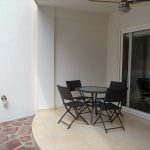 Lovely fully furnished and well equipped groundfloor apartment offers two bedrooms and two baths with a small rear patio. 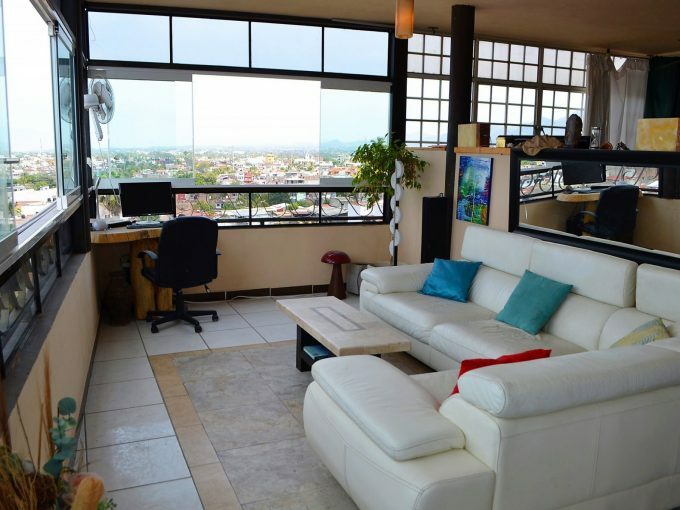 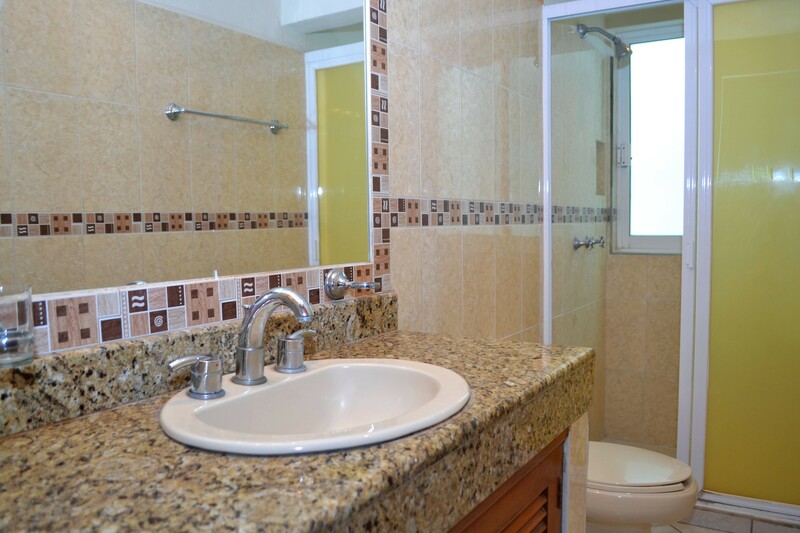 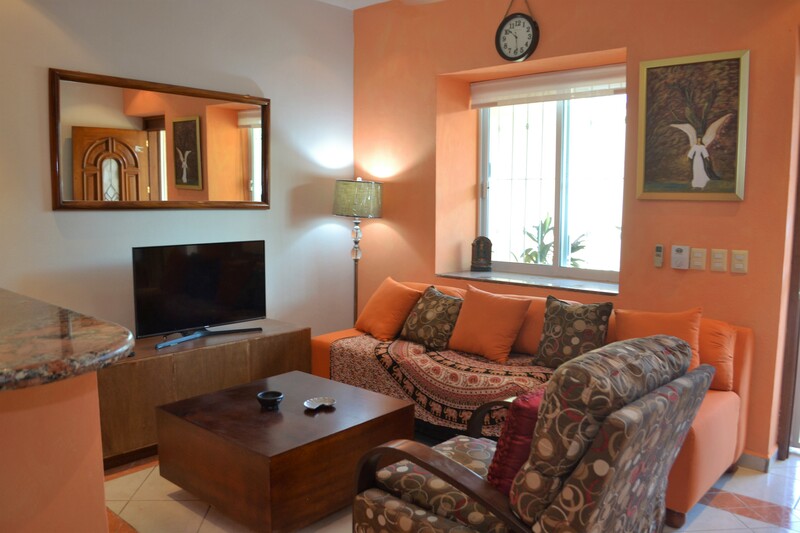 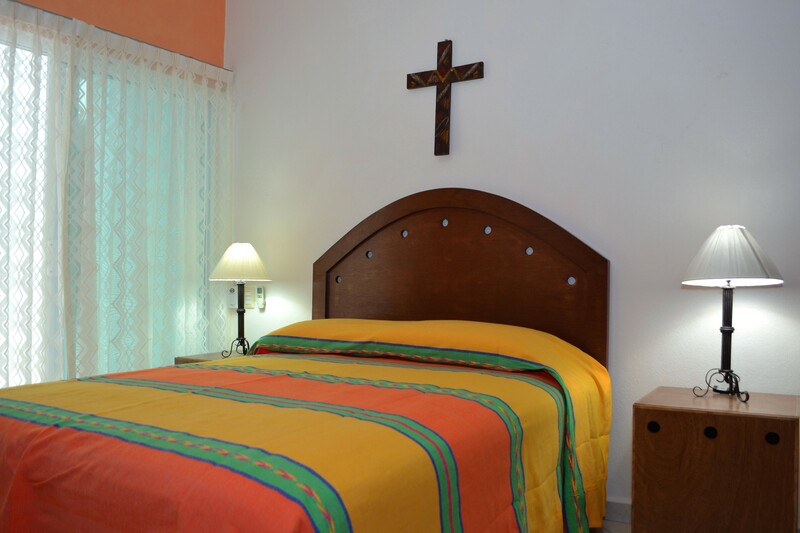 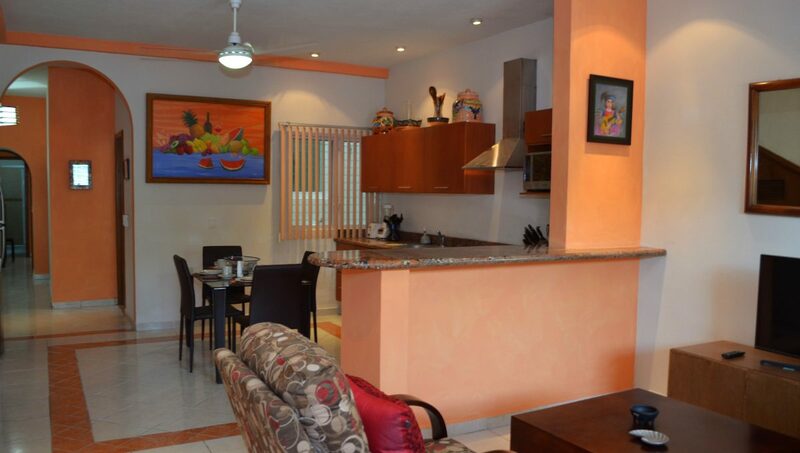 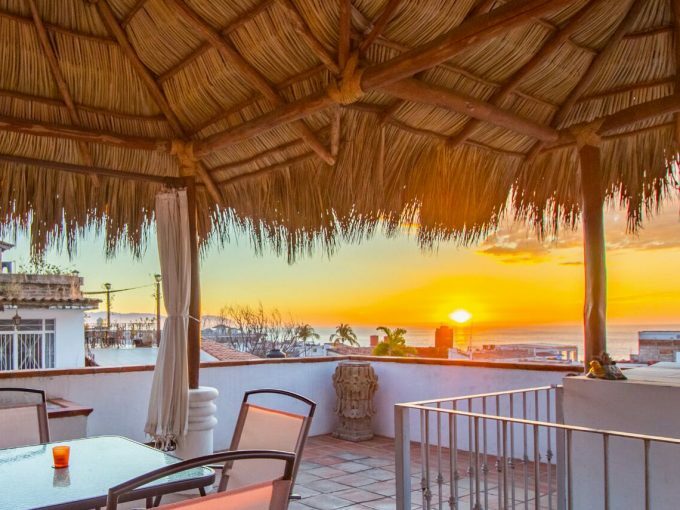 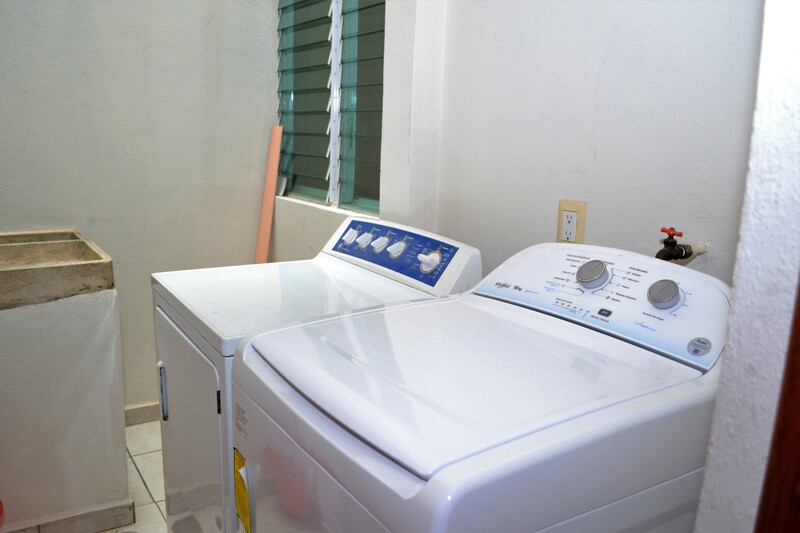 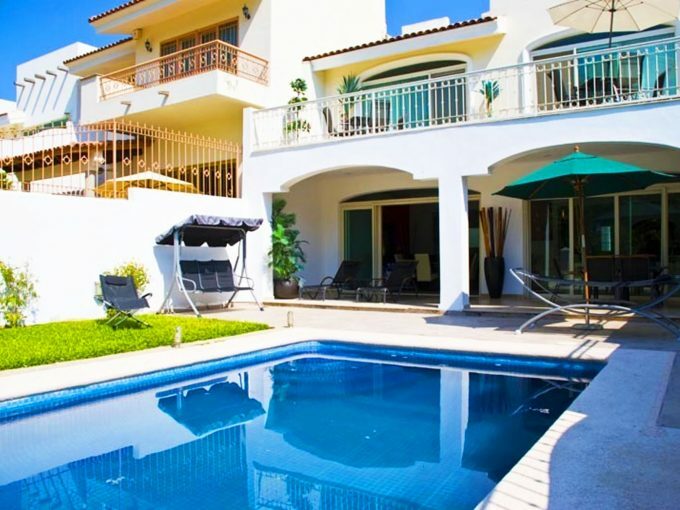 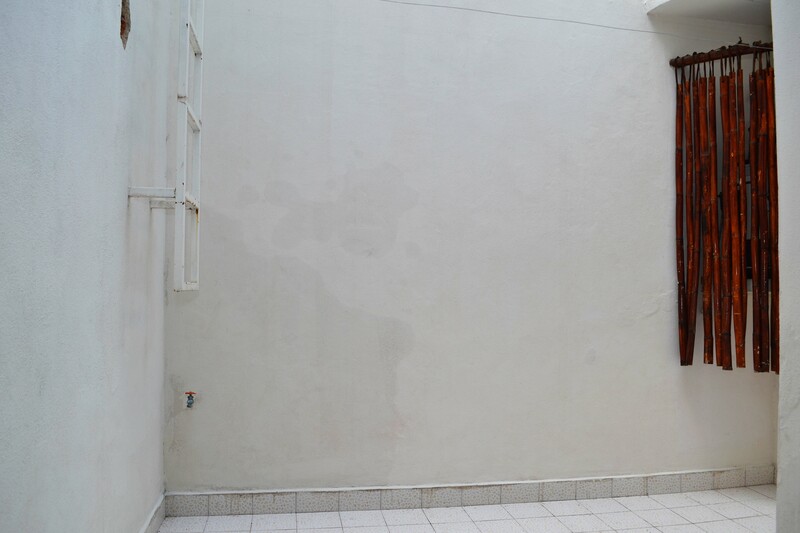 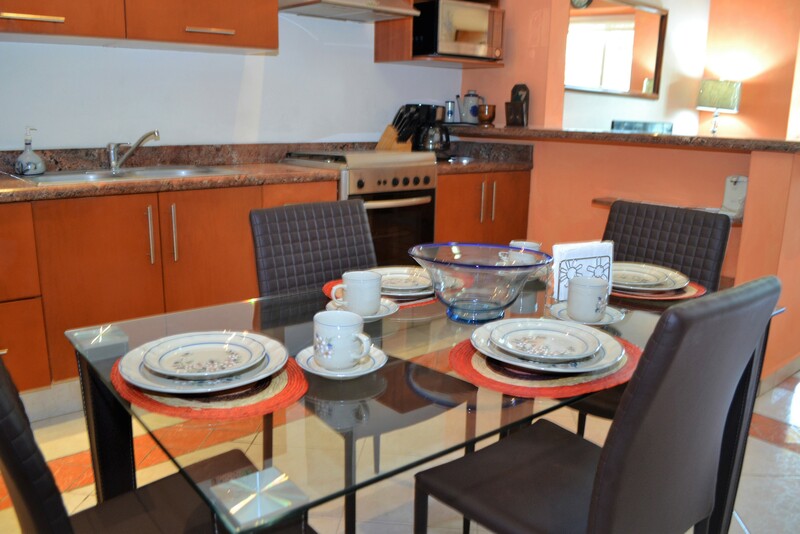 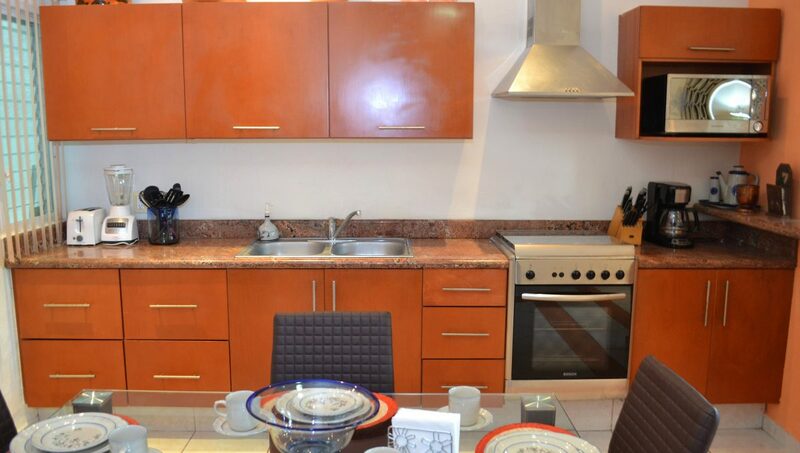 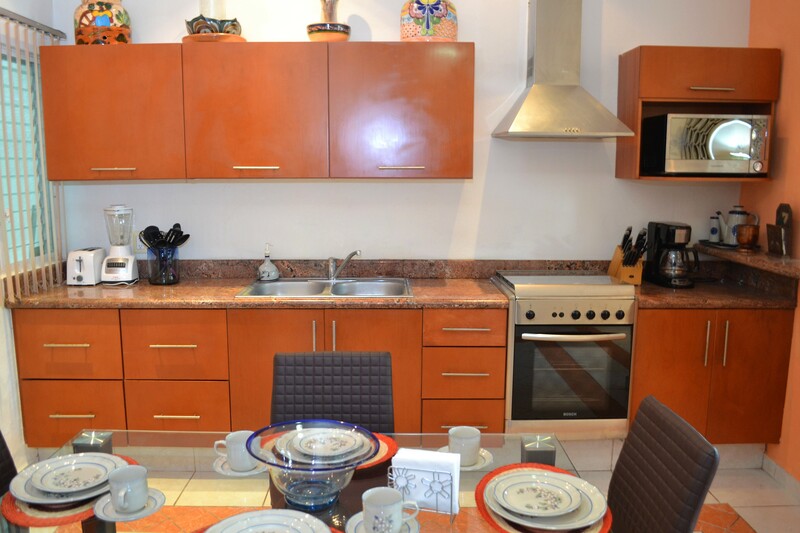 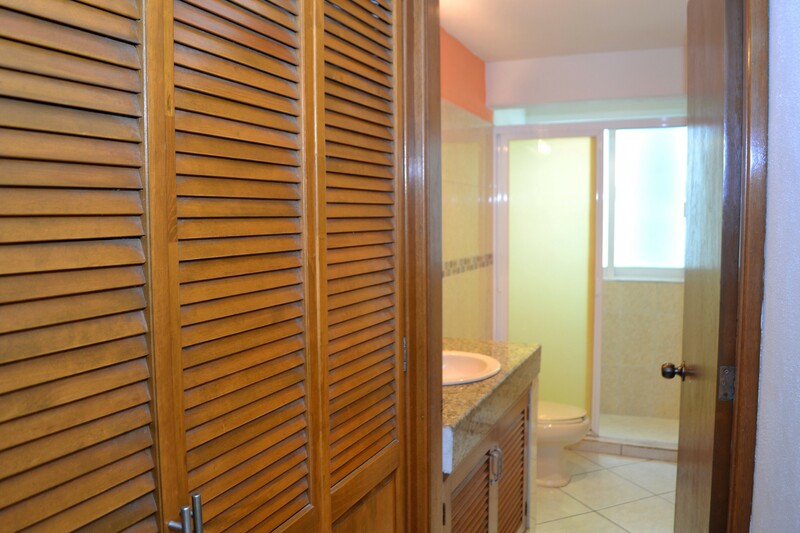 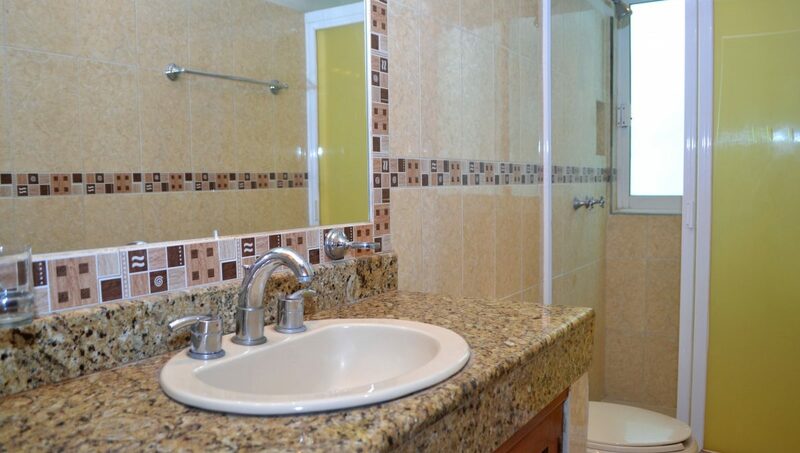 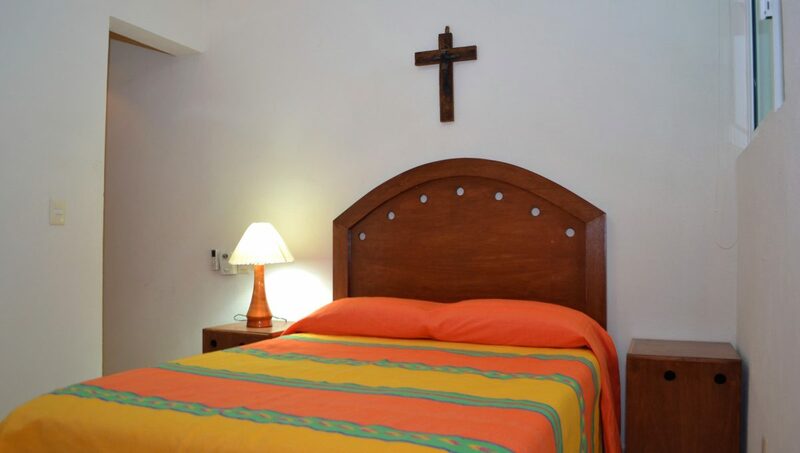 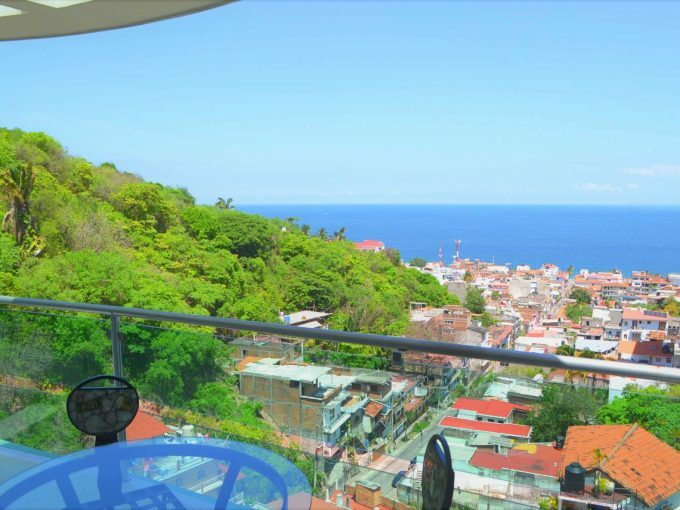 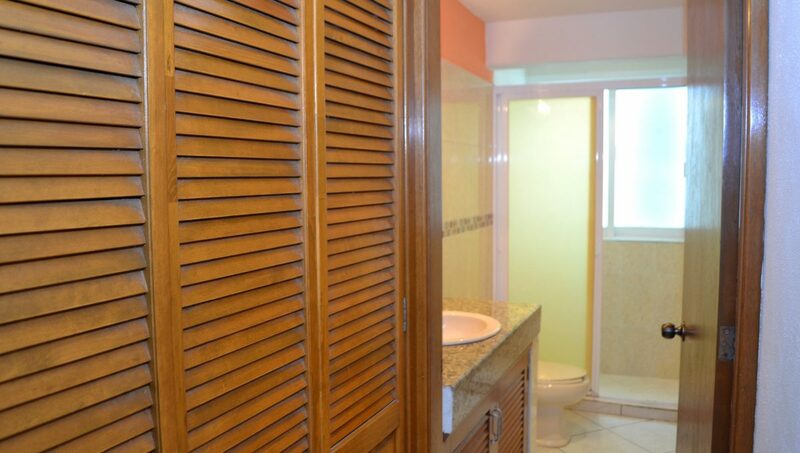 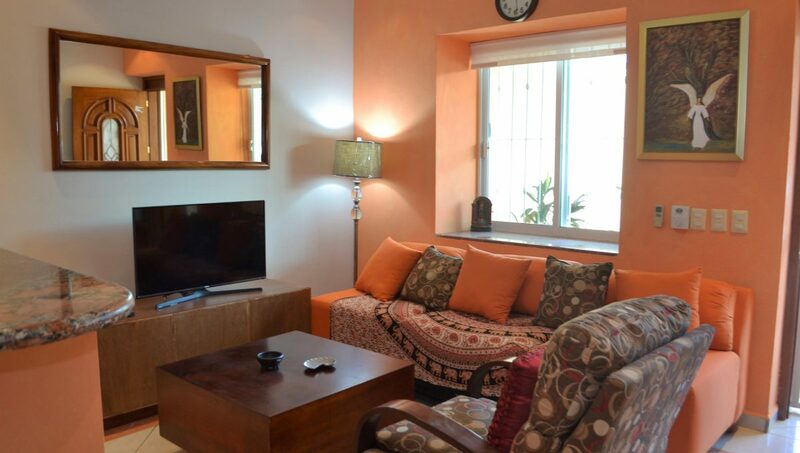 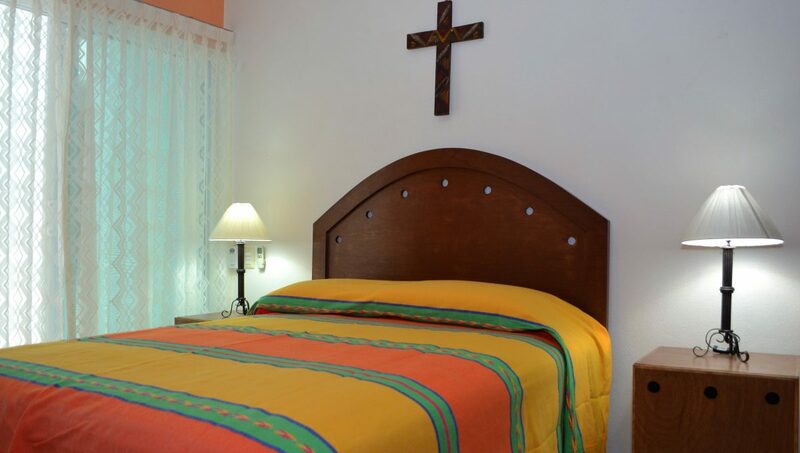 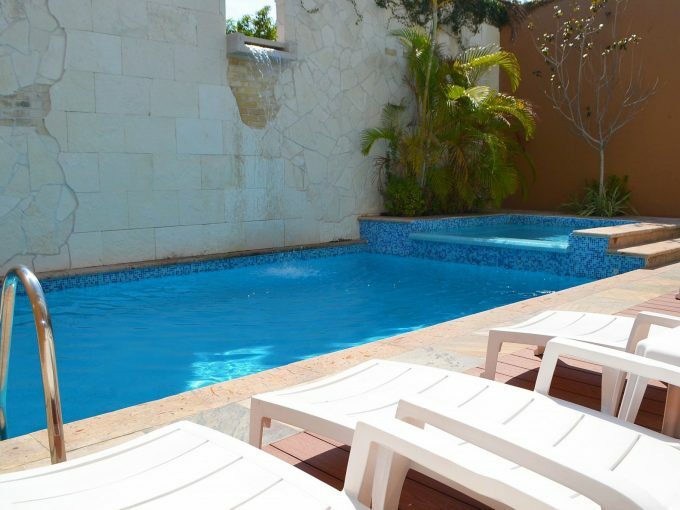 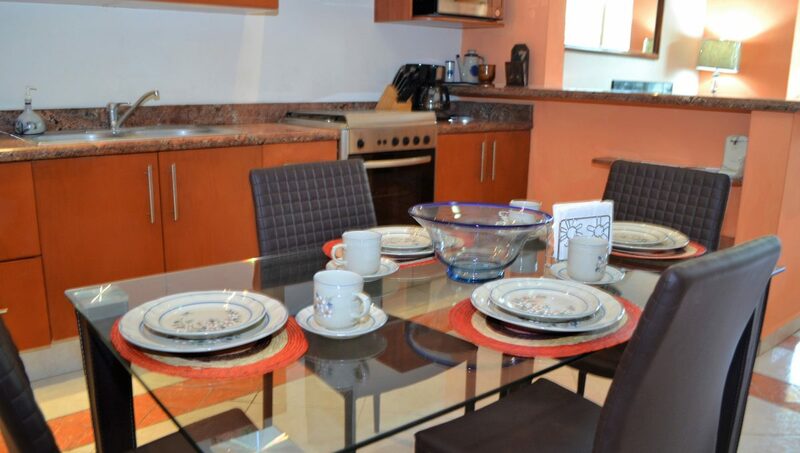 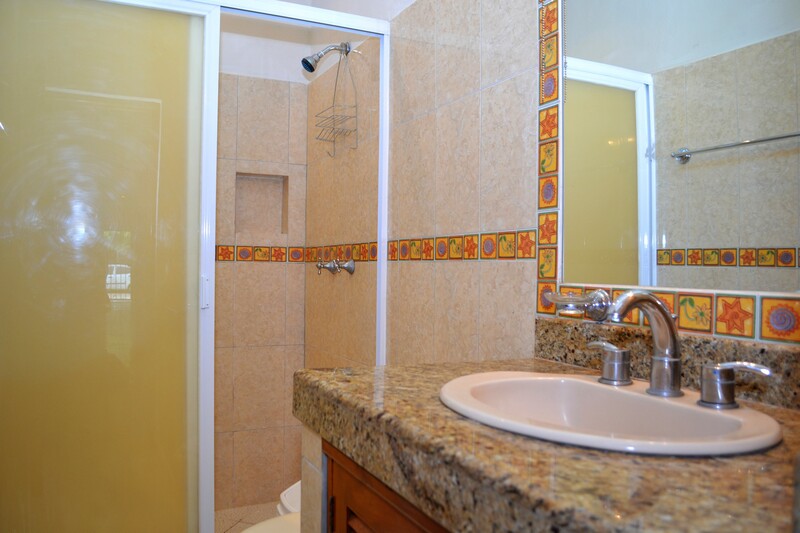 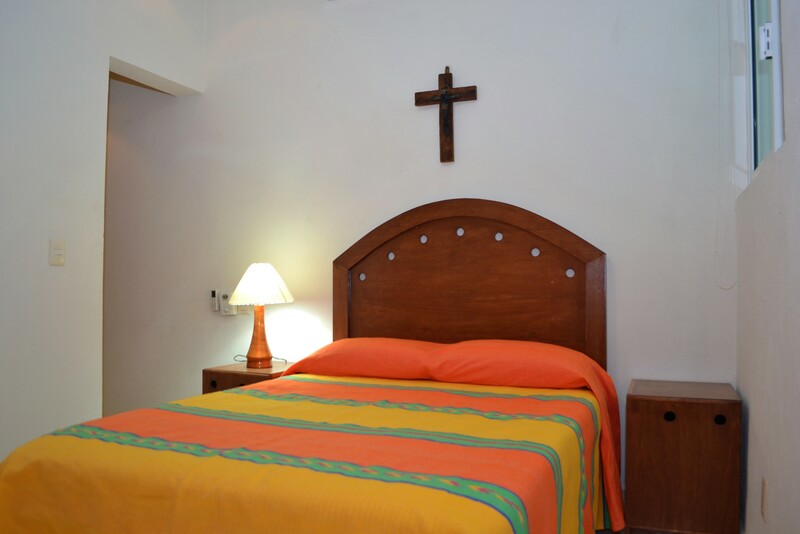 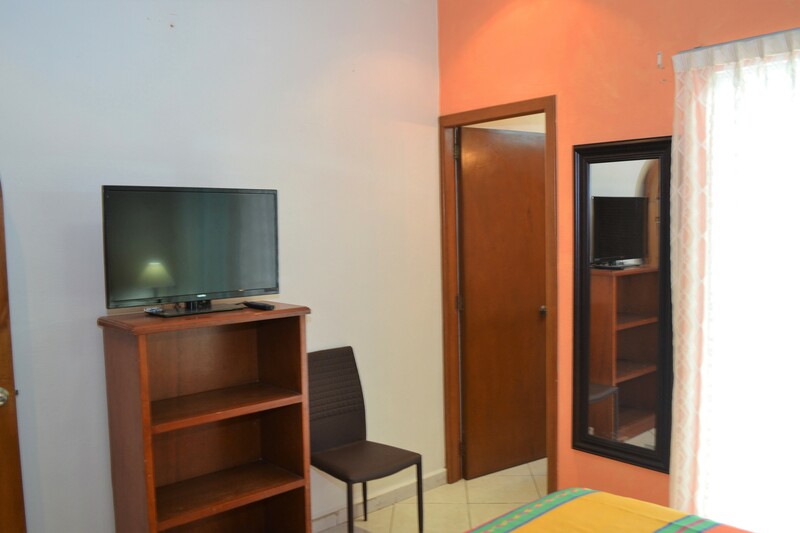 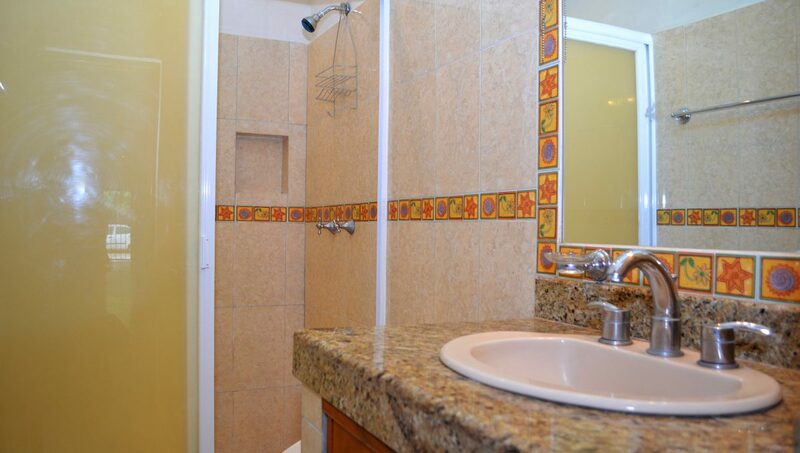 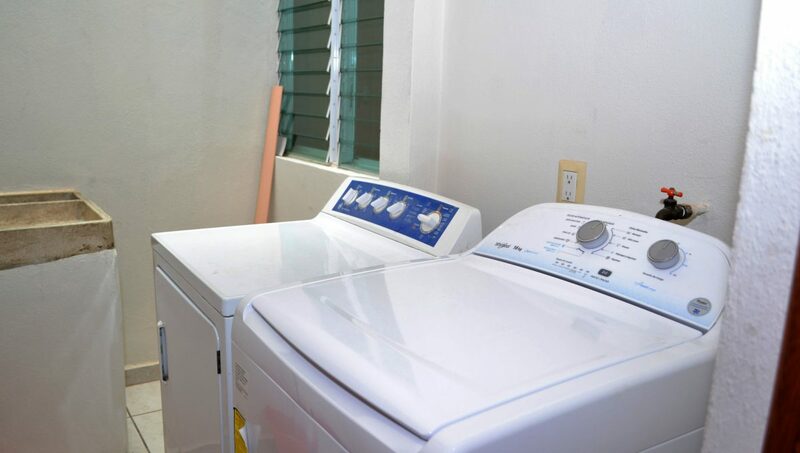 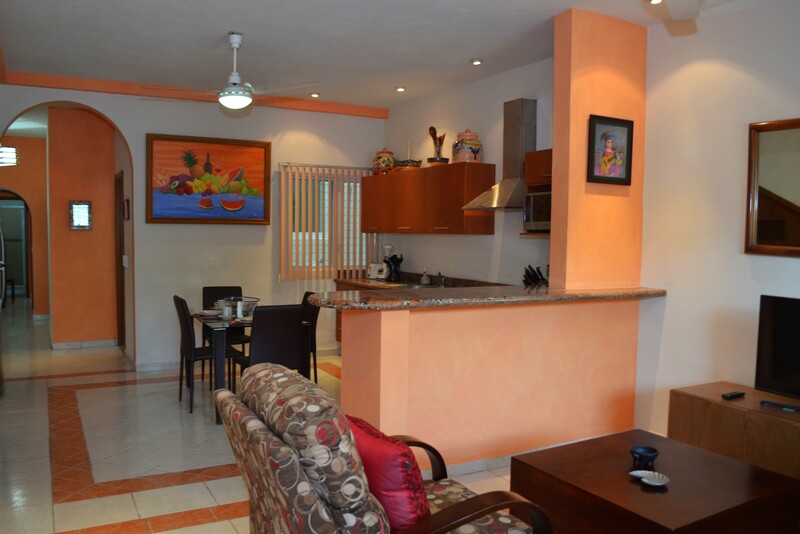 The apartment has everything you need to simply bring your bags and start enjoying life in PV. 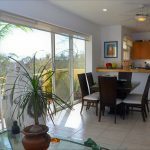 Neighborhood: Located in Las Aralias walking distance to Costco, La Comer, 24 HR pharmacies and lots of excellent small restaurants make this one of the most highly sought after neighborhoods in town. 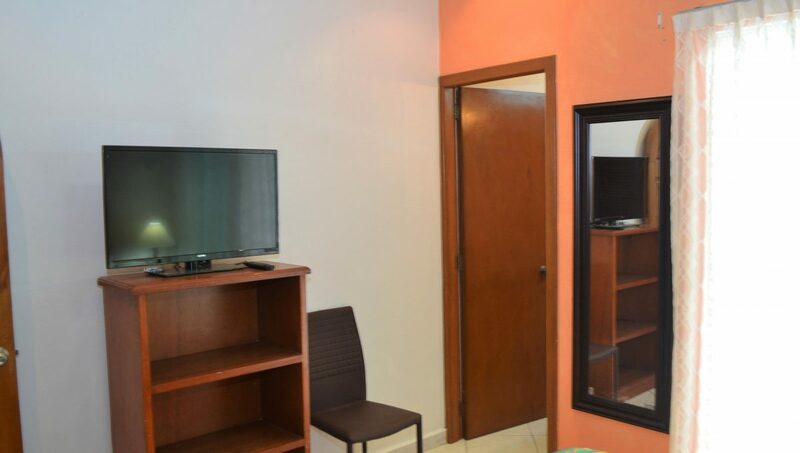 Just a 10 minute Uber or cab ride to downtown or simply take a bus.